Tulane is committed to conducting its business in a socially responsible manner. Tulane expects the same of its long-term vendors whose employees have a material presence on campus. To facilitate this goal, Tulane has created this Vendor Labor Code of Conduct as a means of ensuring that such vendors share the same commitment to fair labor practices as does Tulane. This Vendor Code of Conduct applies to all vendors described above whom the University enters into long-term contracts to provide services on any of its campuses and whose employees have a material presence on campus. For purposes of this Code of Conduct, “long-term contract” shall mean contracts of five years or longer. To determine the length of the contract, the initial term and any renewal periods will be aggregated. For purposes of this Code of Conduct, “material presence on campus” shall mean that the contract requires the vendor to employ at least 15 employees on a full-time, regular basis and that those employees will actively work on campus throughout the term of the proposed contract. Detailed employee benefits information which includes a description of the benefits and the requirements that must be met for employee eligibility for these benefits. In addition, during the course of contract negotiations, vendors must submit to the University the vendor’s wage structure as to enable the University to assess whether the wages proposed are consistent with its standards of fairness and equitable treatment. 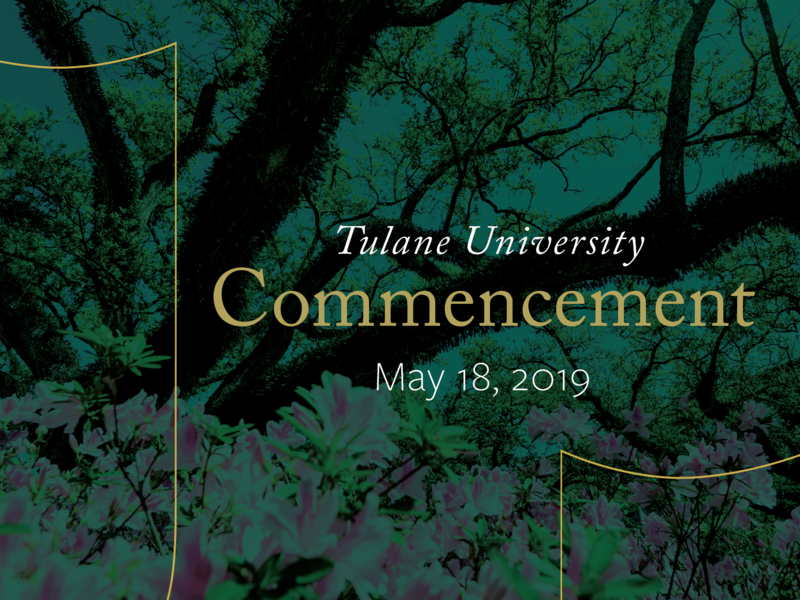 All information provided by vendors as part of this process will be considered by Tulane and serve as one factor in Tulane’s decision about which vendor to select for the provision of services.